One of the most famous stereotypes about Asian people is that being Asian literally means you’re either from Japan or China. This bugs me a lot, especially since it is clear that Asia is made up of so many countries – it is the biggest continent in the world, by the way! Nonetheless, China and Japan cannot be easily discarded, as both countries are extremely rich in culture. China, being the biggest sized country in the Asian continent, is a huge treasure chest for many travelers. Japan, on the other hand, is a land (or must I say, a cloud of islands) that is full of wonders and surprises. A week in Japan is obviously too short, but it can be a good orientation for a traveler to grasp the idea about the Land of the Rising Sun. In the old days, many travelers found themselves in tough situation when visiting Japan. Nowadays, especially in the case where you are visiting the big cities, many travelers can roam comfortably without having to fight through weird translations or sign languages. The first time I went to Japan, it was in early autumn. Since it was a struggle for me to adjust to the cold temperature, I didn’t pay much attention autumns’ signature foliage unveiling around the surrounding trees. Instead, my heart was blown away by the hospitality of the homestay family I was assigned to. At that point in time, with my very little Japanese language to exercise, it was clear that the Japanese people’s friendliness as well as their kindness is infused with their culture – politeness, modesty, helpfulness, and respect can be immediately seen via their actions, words and physical presentation. Before my homestay, I had the chance to visit the Osaka castle – the architecture as well as the old castle compound itself left a very big impression; this was the ground where the royals and chosen samurais held their ceremonies and meetings. Yet, the overall structure and compound was modest and humble. 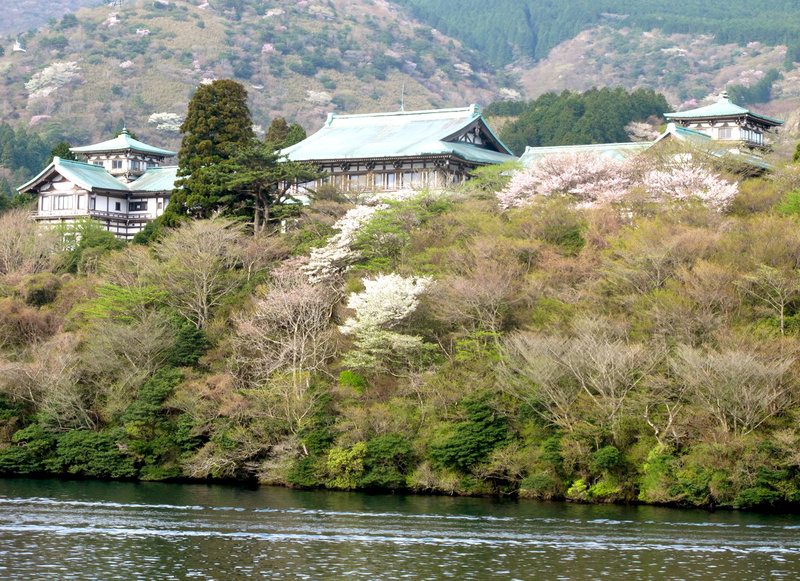 That and the following two visits to Japan had also brought me to several famous shrines and the same feelings still linger – nothing grandeur whatsoever, despite Japan being an economic giant. It is a never-ending discovery when it comes to Japan’s gastronomy choices. My homestay mom made the famous Osaka dish – Okonomiyaki, and until today, I still can’t find that dish in any Japanese restaurant outside of Japan. Although my favourite is Soba (buckwheat noodles), each time I entered a restaurant or a ‘mise’ (shop) or even stop at a small hawker styled vendor it would be a unique experience – food presentation as well as the taste. I remember clearly when I was first presented with a ‘cookie’ that was supposed to be eaten with tea – it ended up in my souvenir collection because it was too beautifully crafted (I had no heart to crush it in my mouth). 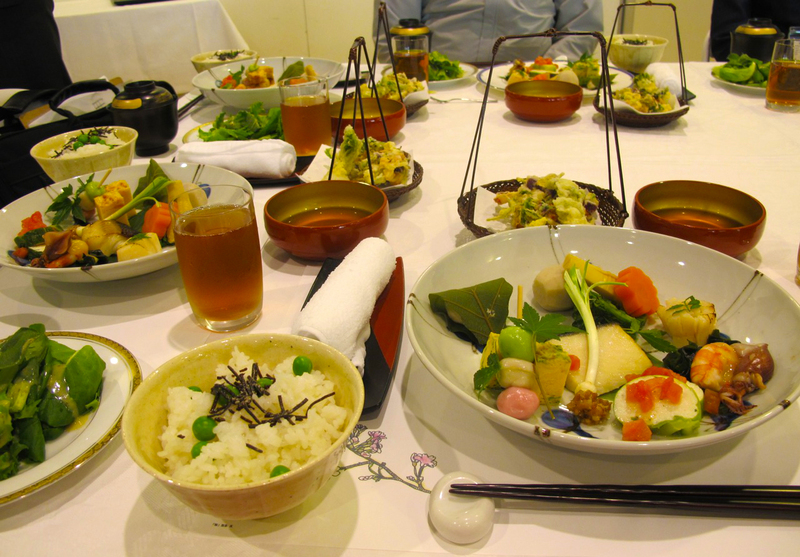 Of course, it would take me years to experience the variety of dishes available in Japan – they go by the season, prefectures and occasions. By taking a stroll down the well-known Asakusa shrine one could easily learn few ways of eating Takoyaki alone. In my last journey to Japan in 2012, I finally managed to get myself naked and jump into an outdoor Onsen (hotspring). Somehow, even though I was completely naked among the crowd, the Onsen culture seems to exert calming and humble effects – strange, but true. If you do decide to experience the Japanese hot spring, do learn the ‘Onsen’ rules and ethics first. Japanese culture is so full of colours and surprises. I will return again soon because there are so much more to explore and experience. For those who have not traveled to Japan, I highly recommend you added to your list of “must see places”. 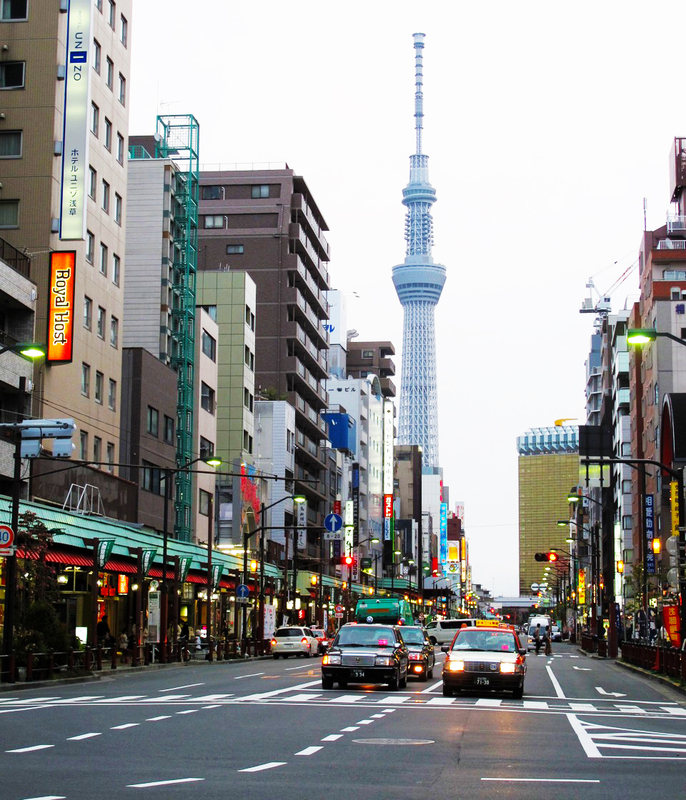 Now that you’ve learn a bit about Japan, which Asian country would you like to read about next? My love for travel and writing began long time ago, ever since I was a kid. Few years after a love-hate marriage with a giant IT company, I decided it was time for me to get a divorce and go find an actual living partner for myself. In the process, I ended up enjoying solo traveling. Just when I was getting comfortable with traveling, I had an accident that made me unable to walk for almost a year. Now that I am back on my two feet, I continue my journey to discover new places, people, culture and experience. There is no looking back after leaving the corporate world (read here) and I plan to write more stories and make more videos of all the journeys that my feet will take me. Read my solo traveling story at “Makiko Saba: The World is too small to begin with” and watch me adventure on my youtube channel. Japan was one of the first countries we travelled to when we began our travels last year and after having been so many places and learnt a lot more about what I’m into and what makes a good travel experience; I think our month in Japan has got to be up there as one of the most memorable. I long to return and enjoy the food where as at the time all the impressions hadn’t really started to sink in, it’s only now 12 months later that I’m realising it all. I also cannot wait until I visit Japan. I just keep hearing more great things about it. I am also sure I will fall in love with the food. Hehehe..I like the “I Love Soba” club idea.